Colored hair doesn’t have to mean damaged hair. 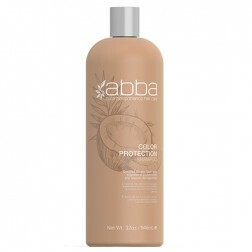 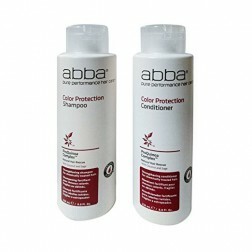 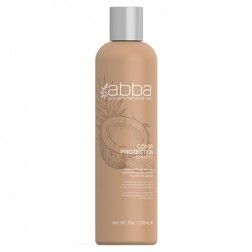 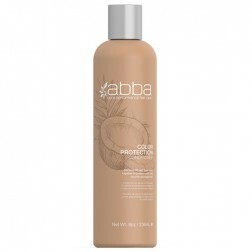 ABBA’s sulfate and paraben free Color Protection Shampoo and Conditioner help protect your expensive color treatment. 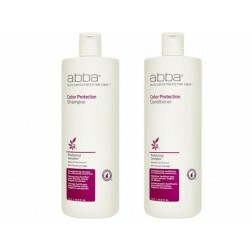 Our combination of Coconut, Sage and ProQuinoa Complex™ come to the rescue of each chemically treated strand to create softer, shinier hair.